Are You Leaving Millions in Your Global Accounts Bucket? 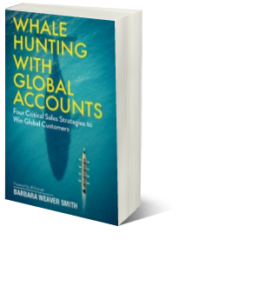 If you’ve been a whale hunter for awhile, chances are you have a few global accounts– big customers who do business all over the world. Almost all of my whale hunting clients have business with global companies. The list of their customers includes Verizon, Proctor and Gamble, Novartis, Capital One, Coca Cola, Red Bull, Ricoh, Luxottica, Toyota, Marriott, McDonald’s, Walmart, Dell, and many others like them. I’m sure you can find yourself on this list or place a suitable customer on it. But here’s the rub–most of my clients are not yet doing global deals with these clients! Rather, they are doing business with one or a few locations, or one or two divisions of a corporation with five interrelated divisions and multiple subsidiaries. They are leaving millions, perhaps billions of dollars on the table with their highest potential customers. That’s why I wrote this new book. As your company grows through bigger deals with bigger customers, inevitably those bigger customers will invite you or lure you or draw you offshore. That will happen whether it’s part of your expansion plan or not. Many of you sell services and products that global corporations use in all their locations. Here’s a list, for example. My clients sell all kinds of things: software and other IT products and services, consulting, training, engineering, manufactured products (signs, landing gear, plastics), marketing, catering, employee engagement, printing, logistics, resorts, educational services, architectural and building services(hospitals, schools, landing pads), legal, accounting, public relations–and many more. As the world gets flatter, you may even lose domestic business if you don’t explore the international potential of your biggest accounts. 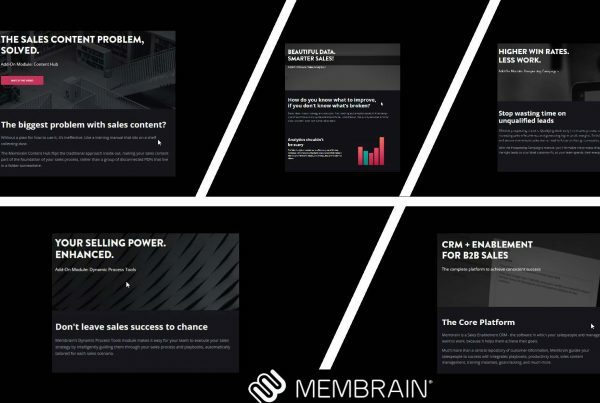 And if you’re selling in a much bigger company yourself, odds are you still have unresolved problems with global account sales and management. Maybe it’s because you don’t have a workable, risk-managed plan for how to do it. 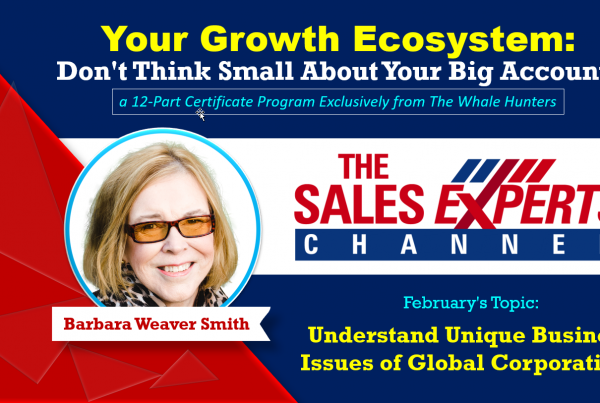 That’s where I come in, along with fourteen expert practicing sales professionals and sales advisors from all over the world who contributed to this book. I wrote this book for the founders and CEOs of small companies on a growth path, for regional and national and global sales VPs and managers, for large account hunters and farmers, both inside and field-based, and all of the many people who participate in global account sales and management. 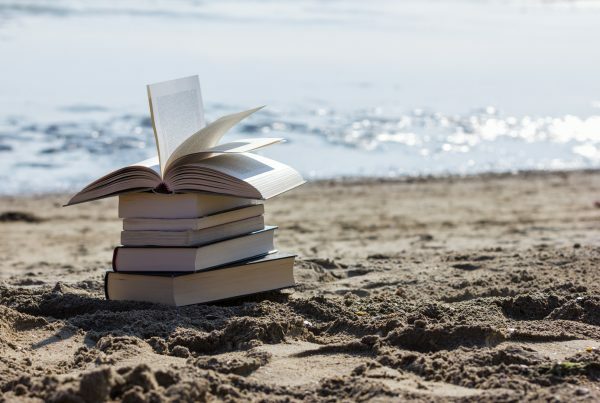 Click to check it out and download a Sneak Peek, which includes all of Chapter One, a list of the fourteen global sales contributors, and the Foreword by Jill Konrath. And then buy it, of course, and one for everyone on your team!